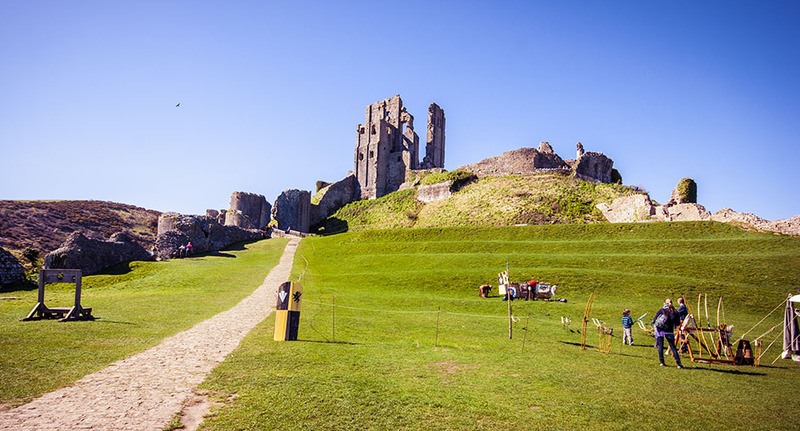 Olivers bed and breakfast is set in the beautiful village of Corfe Castle, situated in the quiet location of West Street only 150 yards from the village square and the fascinating historic ruins of Corfe Castle, on the world renowned Jurassic Coast. Olivers in the ideal location for all types of holidays from the relaxed to the extremely active. 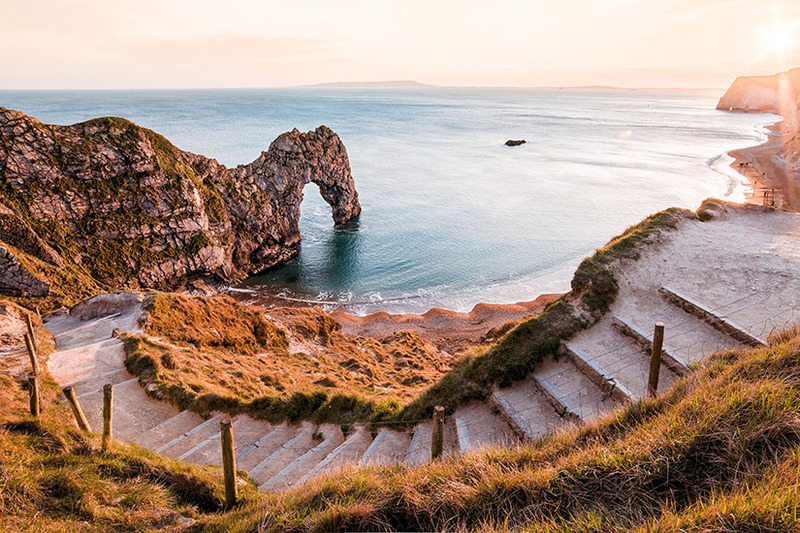 The Isle of Purbeck has everything to offer, from the award winning beaches to the spectacular Jurassic Coast, great walking and cycling routes,golf courses and first class railways. 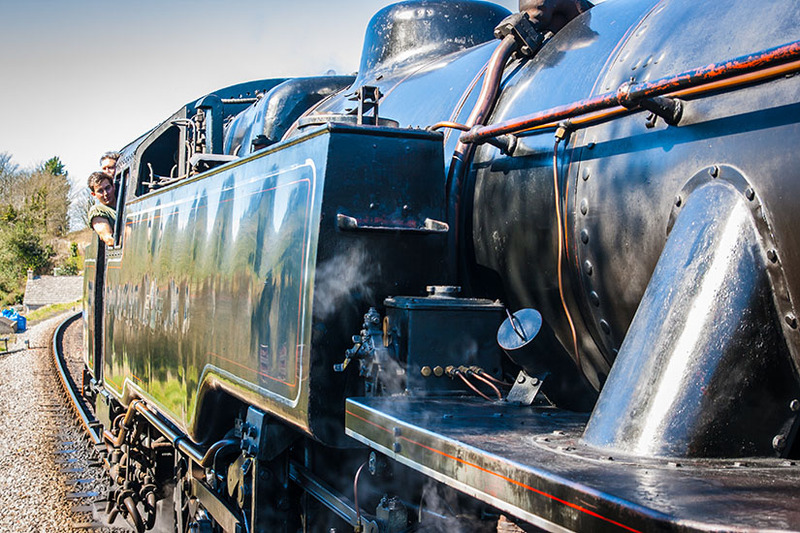 The steam railway that runs between Corfe Castle and the popular resort of Swanage is a must for all. We also benefit from wildlife and marine havens all here on our doorstep. Corfe Castle and the surrounding area really does have something to offer everyone of all age groups. 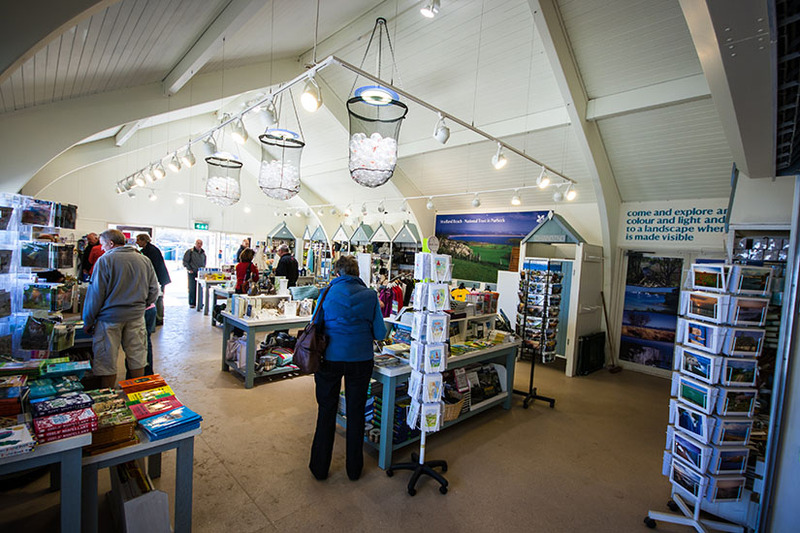 For more information about the local area and whats going you may wish to visit sites such as The World Heritage Coast. 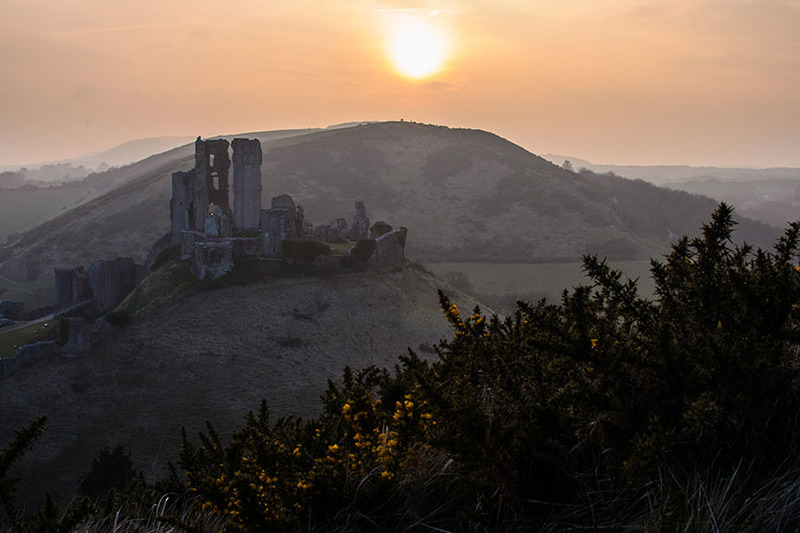 If a quiet walk appeals then look no further than Corfe Common, situated at the end of West Street, with gently rising slopes and hills, stunning views of the castle and surrounding areas and our own herds of common land ponies and deer roaming free. 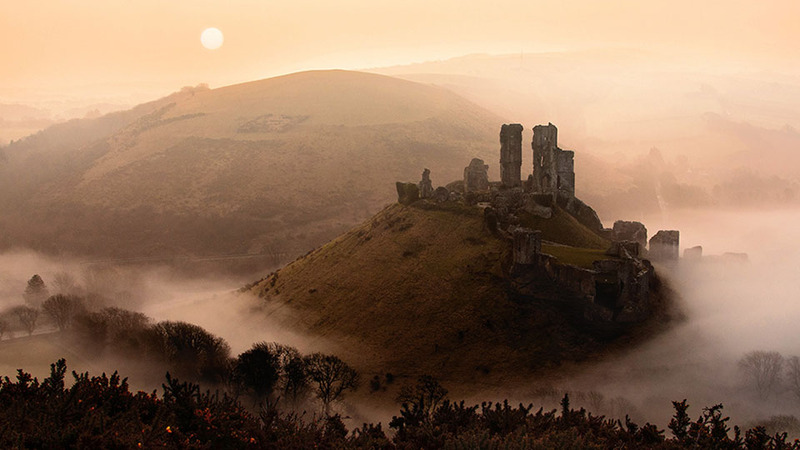 One of the most beautiful spots in Corfe Castle. Just an eight minute drive from Corfe Castle and you arrive at Studland Bay one of the most beautiful pieces of coastline in Dorset. 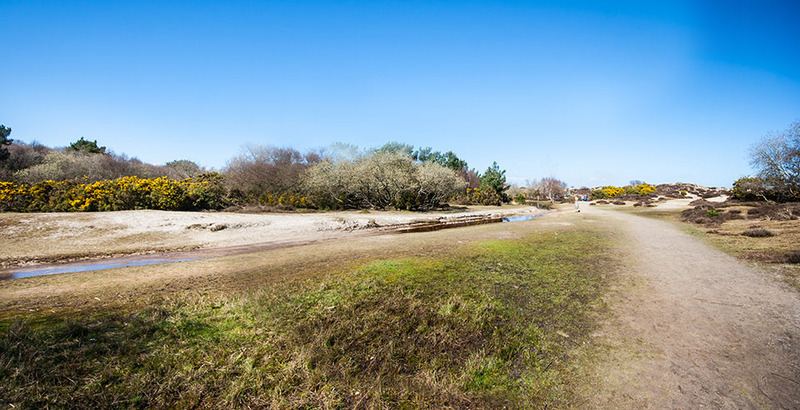 Studland is an absolute haven for both a family day out at the seaside or a walk on the wild side, followed by a refreshing dip into the English channel. 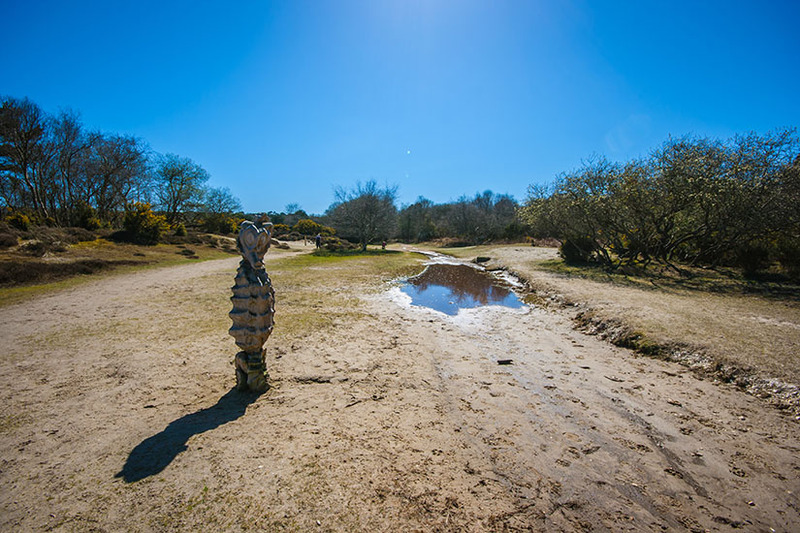 Flanked by outstanding heath land you can take a walk through woodland, heather trails and sand dunes which are home to some of Britain’s rarest birds, mammals and reptiles. If you get to the beach early enough you are likely to see the white rump of Red Deer running off into the heather following a forage on the beach. The golden sand beach stretches for approximately four miles and, whilst busy in summer, you can always find a spot where you can have a good amount of personal space. The bay is ideal for bathing for the family as it is one long gentle shelf with gentle tides to match. 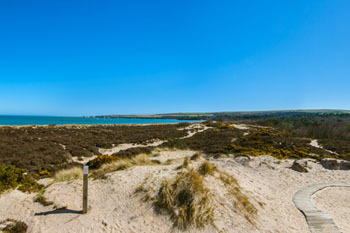 The land is managed by the national trust and there are two large car parks at Middle and Knoll beaches which are free to trust members. In terms of amenities both beaches have toilets and cafes and for the more adventurous, “Knoll” provides a range of low octane water sports. My short amount of words cannot convey the absolute beauty of Studland Bay and it’s surrounds. 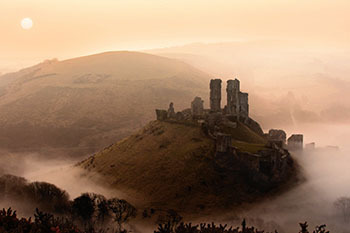 It is a must on your list of places to visit when staying in Corfe Castle. 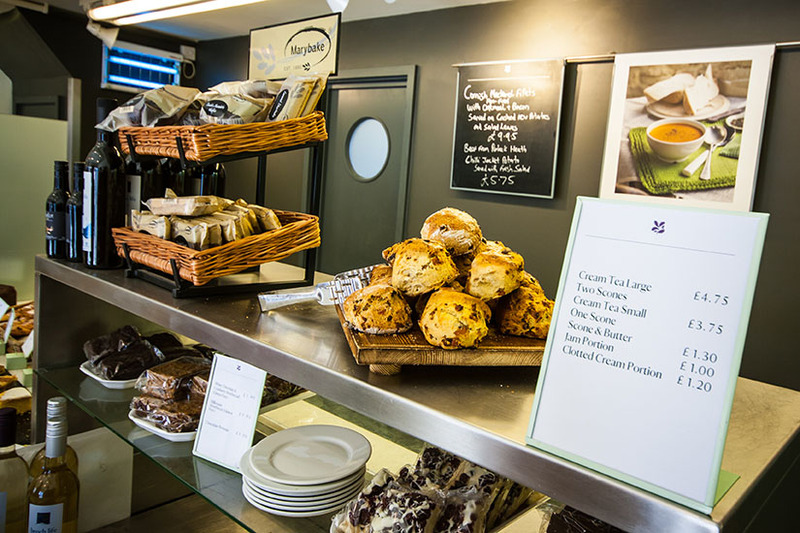 If you like things a little more lively then a visit to the bustling seaside town of Swanage could well meet your needs. A stroll along the promenade and along the pier with the sound of the waves lapping in your ears provides for a relaxing afternoon. 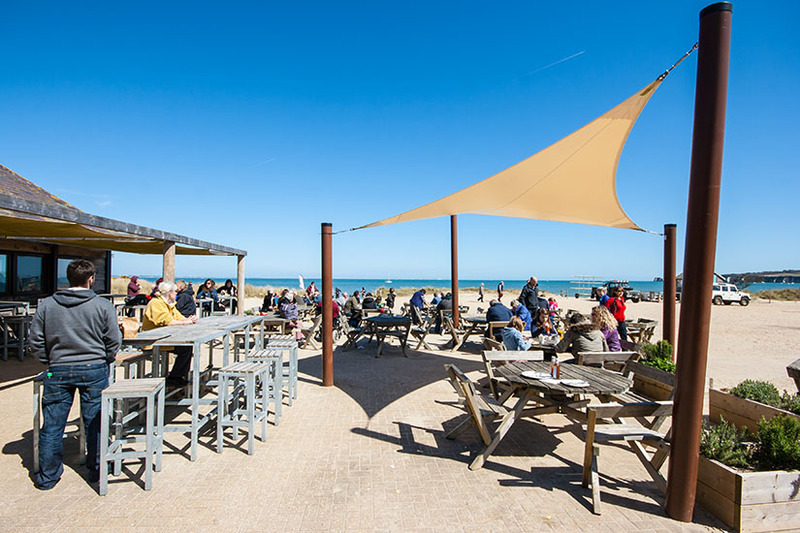 A wide array of cafes, bistros, pubs and shops lie on the seafront and within the heart of the town and will keep the more inquisitive satisfied for the day. For those who want a more family oriented day then the beach is both clean as well as safe. 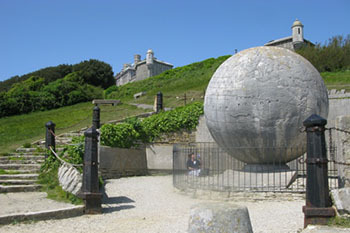 Durlston country park is also easily accessed from the pier end of town. The town has strong musical connections with a variety of festivals taking place over the course of the year. For those people who like to take in live music then Swanage is the place to be, hosting local bands and musicians. 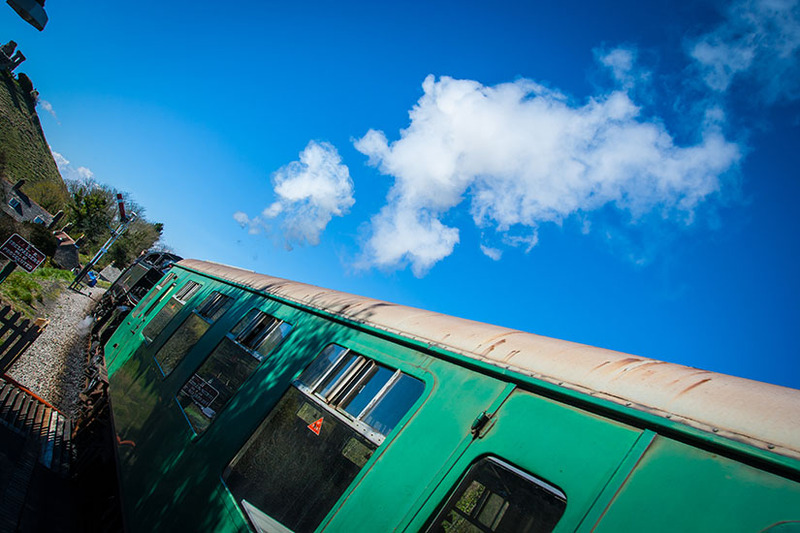 Whilst staying or visiting the village you will undoubtedly hear the whistle and puff of a vintage steam engine as it trundles it’s way between Norden and Swanage. 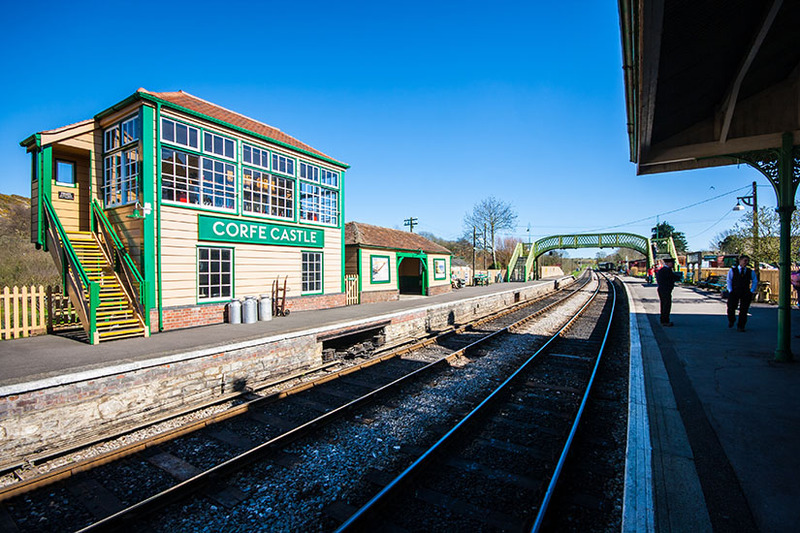 The train stops at Corfe’s very own authentic Victorian station with both engine and stopping point being manned by rail enthusiasts dressed in yesteryears regalia. 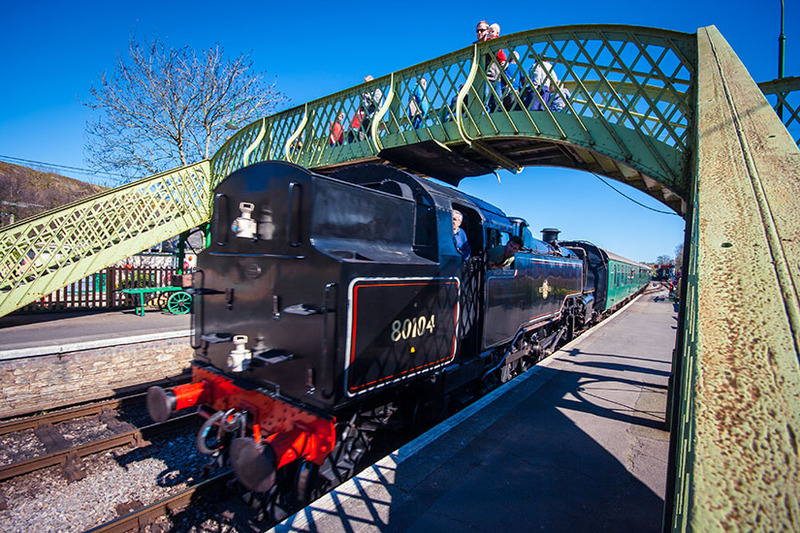 The train is a great way to accommodate a relaxing trip into the Victorian seaside town of Swanage, without the car, and you can alternate between the steam and diesel to ensure you get your moneys worth. 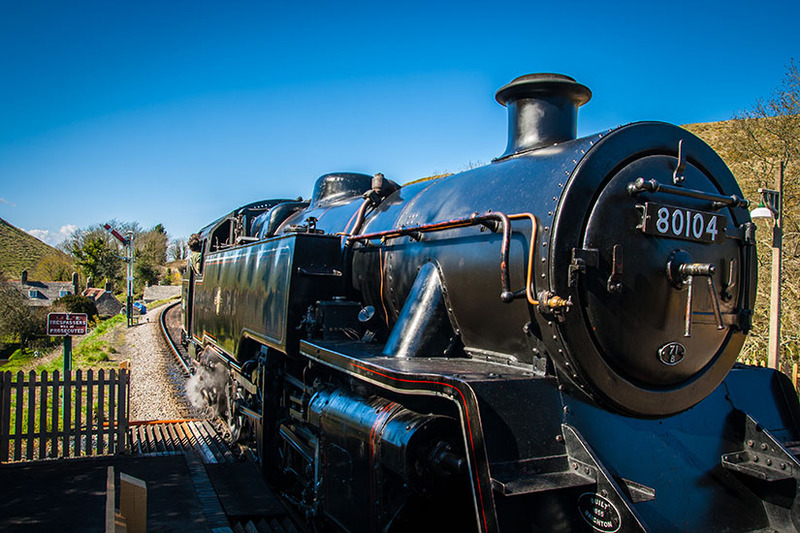 A trip or a visit to the station is a real must for both young and the more mature invoking memories of Thomas the Tank Engine and the Railway Children. Yet another photographer’s paradise. Wareham is a small picturesque market town approximately 5 miles from Corfe Castle and is situated on the river Frome. Lunch by the river at one of the eating houses or simply a picnic on the river bank makes for a lovely setting to take in the beauty of the English countryside. If you like messing about on the water you can hire a boat and explore the river or if bargain hunting is more your thing then the market stalls on Thursday may prove more fruitful. On the off chance that we get the odd rainy day Wareham boasts the Rex cinema as an alternative past time and a range of cafes and small restaurants crying out to be explored. 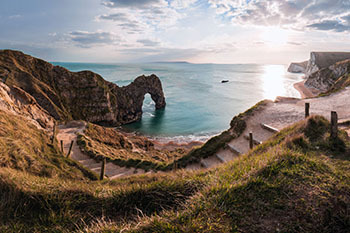 One of the most iconic spots within the UK, never mind Dorset, Durdle Dor and Lulworth Cove are an absolute must visit place when staying in Corfe Castle. 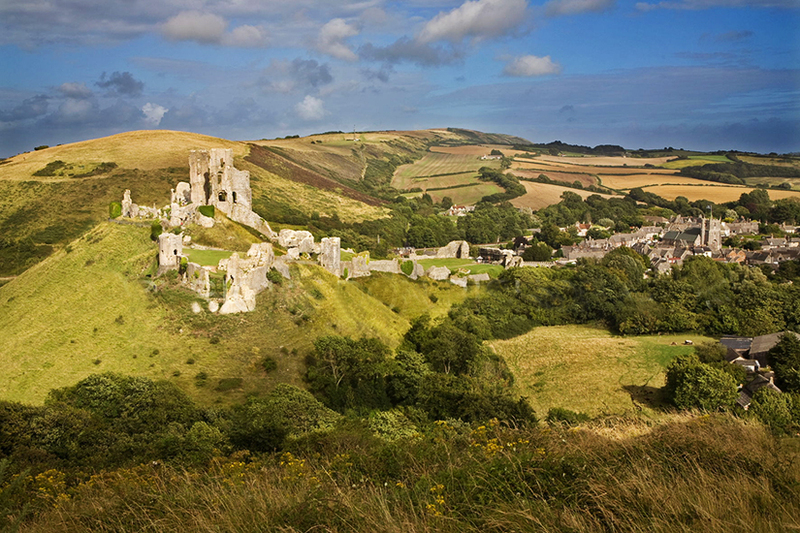 Seven miles from Corfe these two places of outstanding natural beauty sit side by side on the coastline. 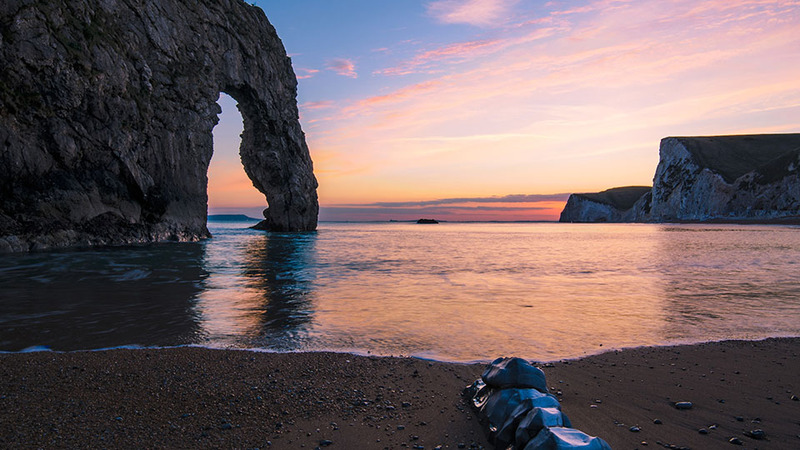 Both have been carved by the power of the sea cutting into the chalk cliffs creating a giant archway in the sea in the form of Durdle Dor and what I could only describe as a natural sea filled amphitheatre in the shoreline which is Lulworth Cove. I am not going to say any more other than you will regret it if you do not visit this fabulous spot. Step back 70 years and visit the lost village of Tyneham used by the MOD in the second world war to prepare troops to repel foreign invaders. Rub shoulders with the rich and famous for the day by visiting Sandbanks (most expensive real estate outside of central London) and Poole Harbour (home of the super yachts). Go back to your childhood (metaphorically speaking) with a visit to Brownsea Island the birth place of Lord Baden-Powell’s scouting movement. If powerful machines are your bag then the Tank museum is a must (I have had very good feedback from all our guests both men and women alike). 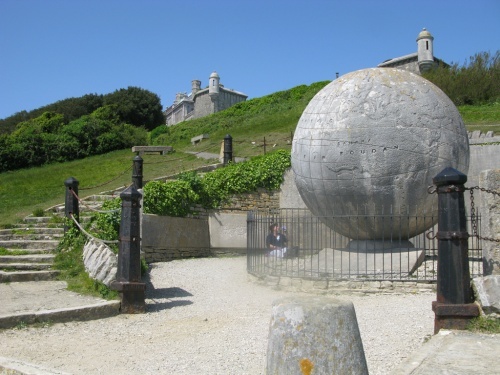 For a 280 acre countryside paradise visit Durlston Country Park, National Nature Reserve and Castle: sea-cliffs, coastal limestone downland, haymeadows, hedgerows and woodland with stunning views, walking trails, superb geology, fascinating wildlife and the newly renovated Durlston Castle. If you’re into conservation then Monkey World might be your thing, a local sanctuary turned tourist attraction. If you like relaxing by still waters then Bluepool would meet your needs - a reclaimed mineral excavation site returned by mother-nature to the wild to recreate another local beauty spot. 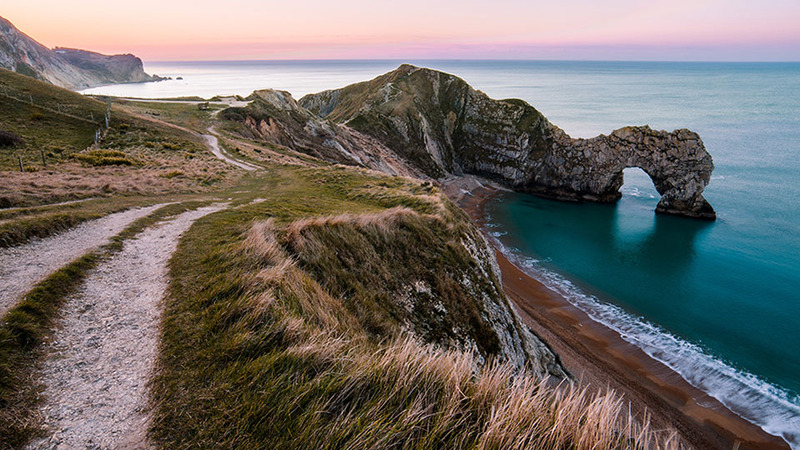 These are just a few of the highlights of our beautiful home on the Isle of Purbeck with Bournemouth, Dorchester and even the New Forest in driving distance we have everything anyone could wish for in one place. 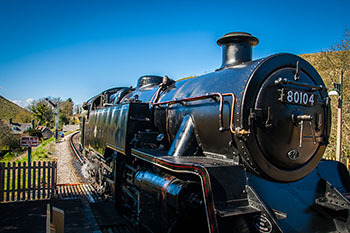 For more information on the other attractions on the Isle of Purbeck please visit dorsetforyou.com.